We love meeting characters. It’s what makes each and every Walt Disney World vacation special for us. Unfortunately, if you’ve visited as many times as we have, you’ve probably accumulated a stack of autograph books. Between our two kids, we’re running out of room to store them. 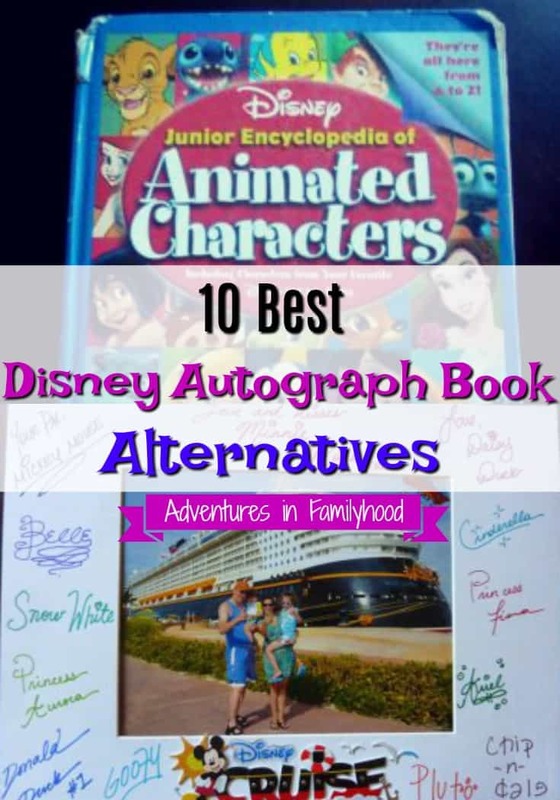 Fortunately, there are tons of alternatives to the traditional autograph book. 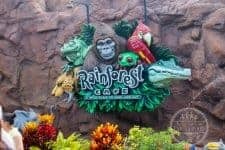 These ideas will not only be great souvenirs, but they’re also functional and won’t take up too much space in your home. 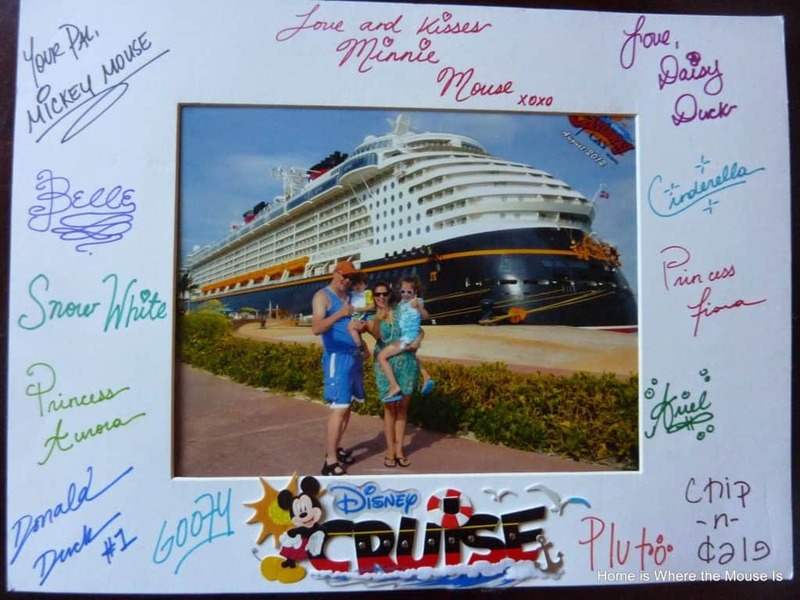 The idea of using a photo mat as an autograph book originated on Disney Cruise Line. Guests can drop off their photo mat to Guest Services on the first night of their cruise. 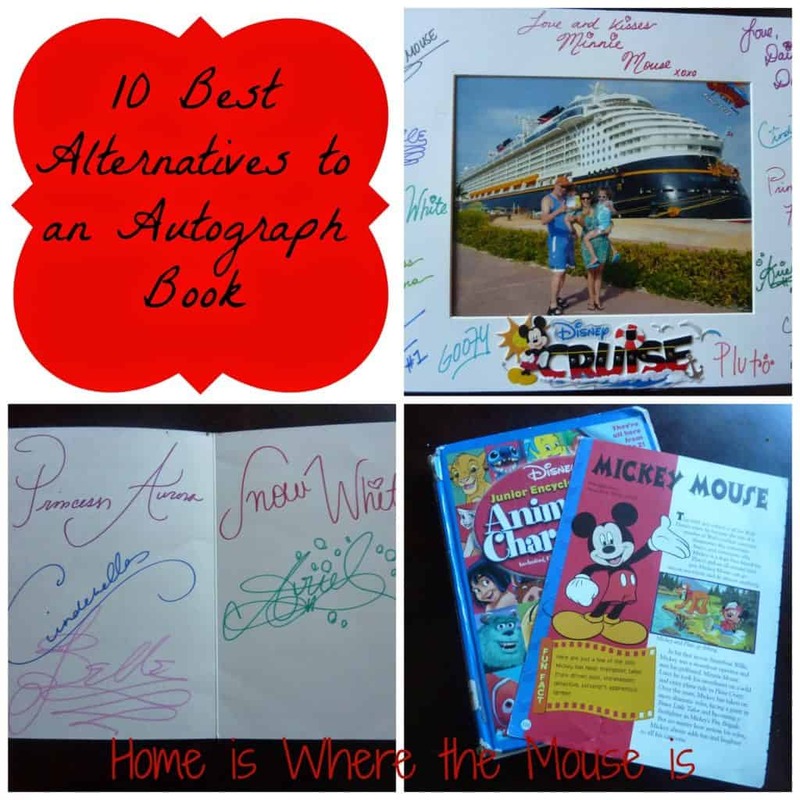 When they get it back at the end of the cruise, it is filled with signatures from their favorite friends. (Tip: If you want your signatures to be more colorful, include different colored sharpies with your photo mat.) Here is our photo mat from our 2012 Disney Dream cruise. 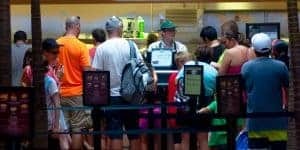 This idea is gaining more and more popularity in the parks. Keep your photo mat in a large envelope or resealable bag for protection. When you get home you can display your favorite vacation photo inside the photo mat frame. This is another idea that started on Disney Cruise Line. Just like the photo mat, you can drop off a pillowcase to be signed. More and more people are also bringing their pillowcases to the parks. Just remember to bring something to put it in so it’s protected from the occasional Florida rain. Characters are more than happy to sign certain articles of clothing. From t-shirts, to hats to shoes, colorful sharpies or fabric markers can turn ordinary articles of clothing into precious souvenirs. Characters will not sign clothing if you’re wearing it. Hats are easily removable, but for shirts it is best to just carry it around as you’re gathering autographs. Once it’s done, feel free to wear it all you want. 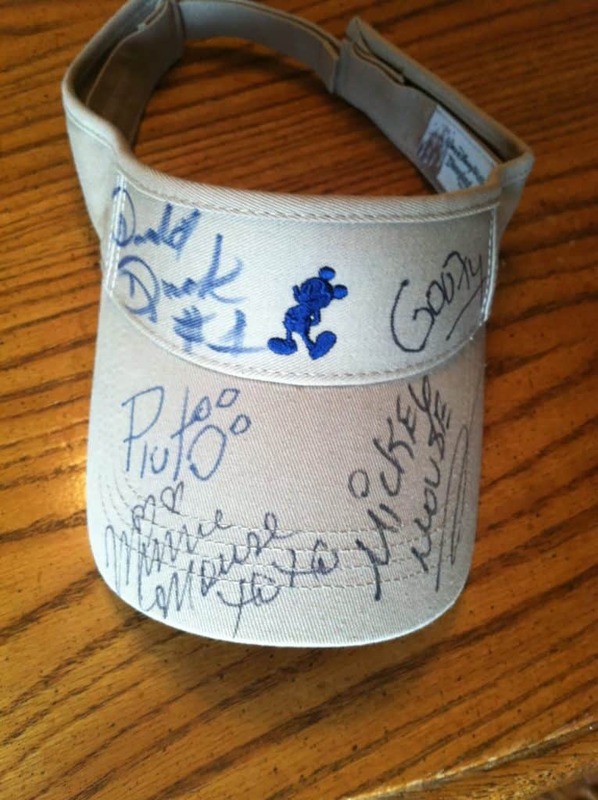 Buy a pair of traditional black Mickey Mouse ears and have them signed. Metallic colored sharpies will work best on the ears, while you’ll probably need fabric markers for the felt section. This is a great idea if you’re visiting for a special occasion or if it’s a first visit. Have the characters autograph the park map. 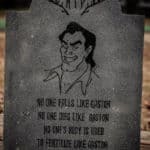 When you’re done you’ll have a visual reminder of where you met each character and in which park. 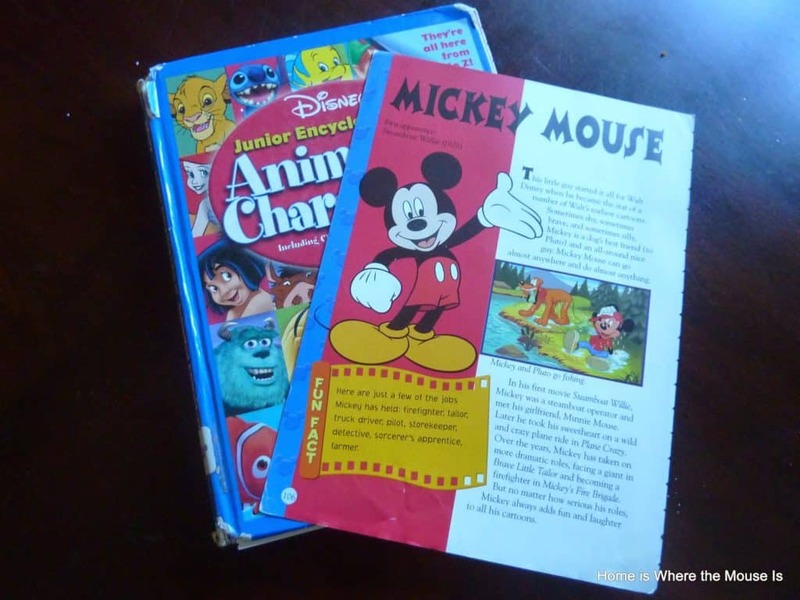 If you can get your hands on the Disney Junior Encyclopedia of Animated Characters, grab it! 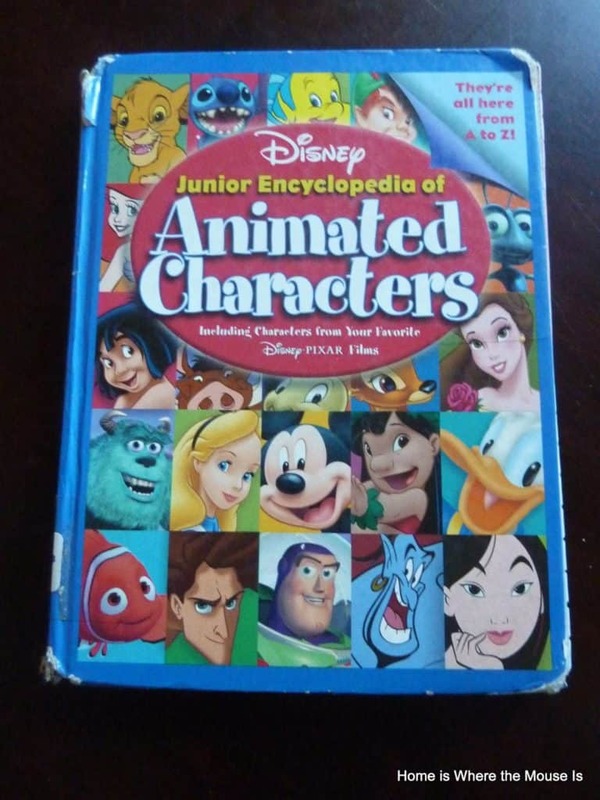 Inside there are pages about all of your favorite Disney characters. 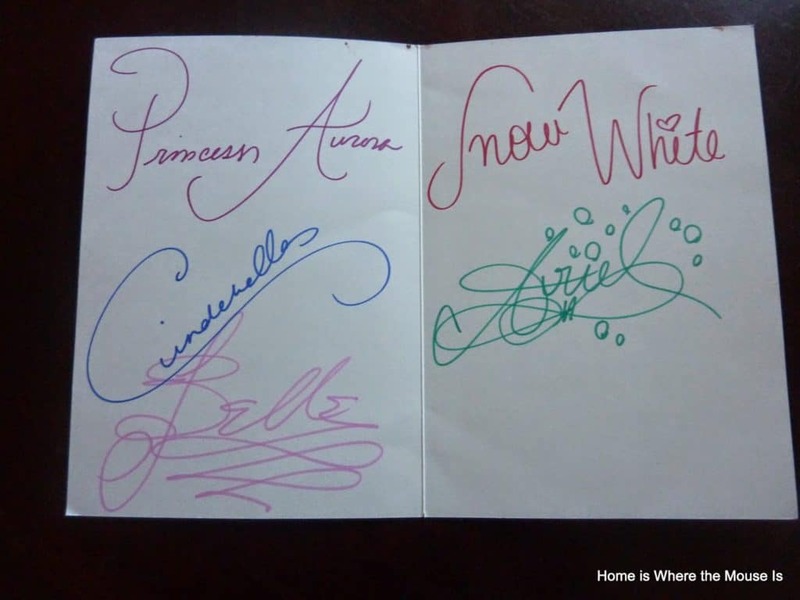 You can have the characters sign their respective pages. It also includes a lot of rare characters, so it can be a fun challenge to try fill the entire book. Along the same lines as the clothing, you can also have a canvas bag or backpack signed. You can get so much use out of the bag. 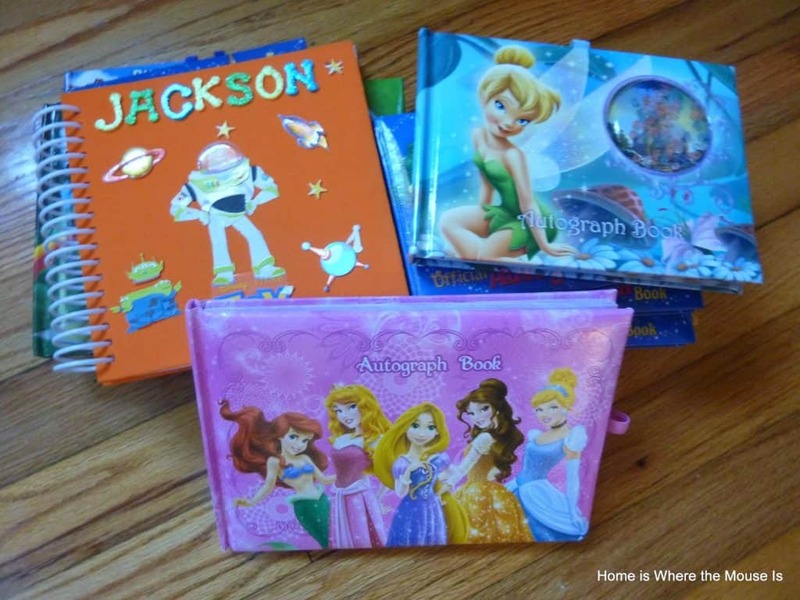 Plus it adds a little Disney into activities such as grocery shopping or going to the beach. Another idea is to have them sign the reusable green bags they sell in the gift shops. Certain souvenirs can be good alternatives for the traditional autograph book. Items such as Vinymations, baseballs, footballs, posters, postcards, and place mats are perfect places for some signatures. If you would like to create a keepsake for a special occasion, then have the characters sign a plain white dinner plate or mug. Buy the plate or mug from the dollar store. Have the characters sign with Sharpie marker. When you get home, bake the items at 350 degrees for 30 minutes. If your trip coincides with a birthday, anniversary or special occasion, have the characters sign a special card to commemorate the day. You could also do this for a Disney-loving friend who couldn’t make the trip. With so many options to choose from, I think we’ll skip the traditional autograph book next time and go for something a little more special. What is the most unique item you’ve ever had signed by a character? 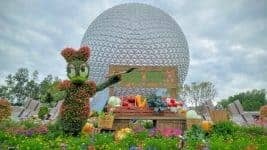 Follow Lisa&James | Adventures in Familyhood | Disney Tips’s board Disney Trip Planning Tips on Pinterest. Thank, Beth! 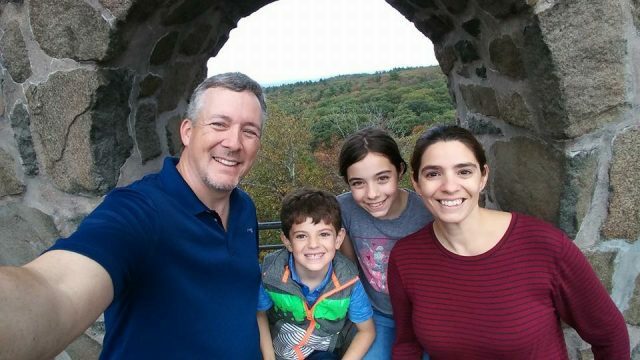 And thanks also for letting us share your photo. We were lucky to find the cruise logo in the scrapbooking section of the craft store. The key to getting a great photo mat is many different colors. Very nice ideas! I read somewhere selfies are now replacing autographs. Thanks! I can imagine selfies being quite popular with teens, tweens and young adults. We've yet to try it since our kids are still all about the autographs.